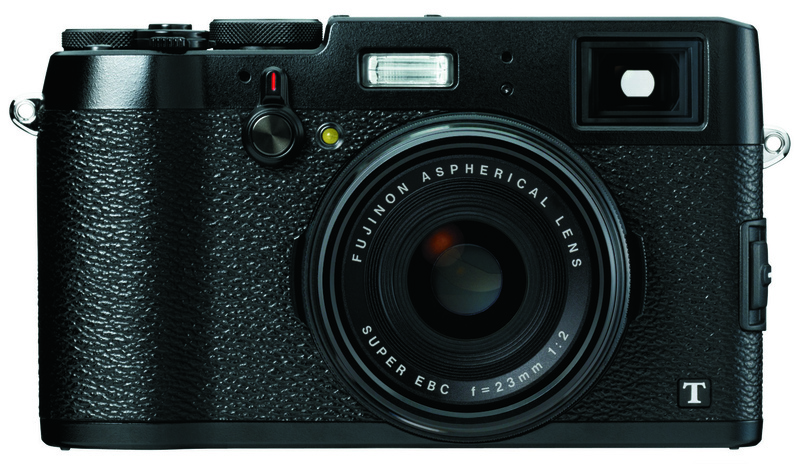 FUJIFILM Corporation is pleased to announce that the company will be participating in Photokina 2014, the world's largest trade fair for the photographic and imaging industries, held in Cologne, Germany from September 16-21, 2014. 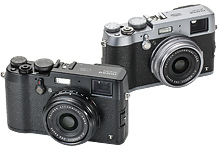 On January 20 this year, Fujifilm celebrated the 80th anniversary of its founding in 1934. 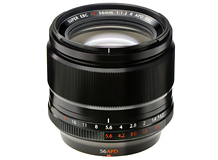 To mark the anniversary, the company established a new corporate slogan “Value from Innovation” which encompasses Fujifilm's commitment to overcoming the challenges presented in both the imaging field and the diverse business fields in which Fujifilm is currently engaged through the creation of innovative products, services and technologies. 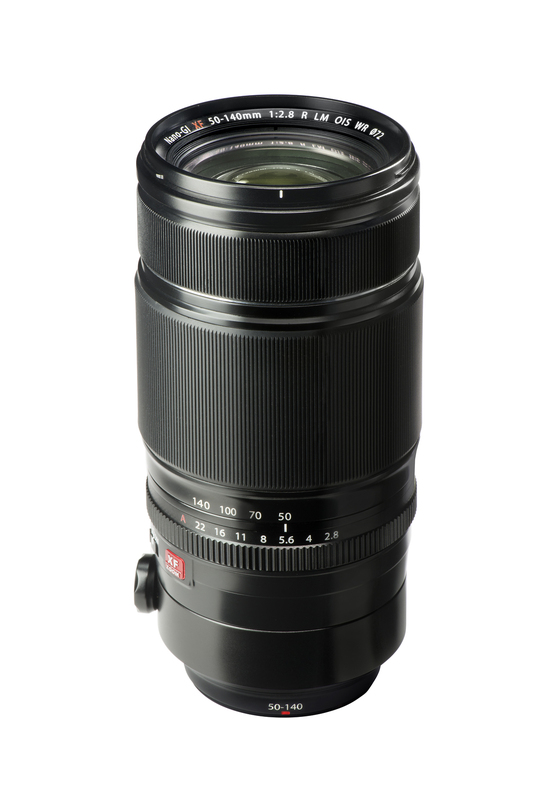 Through continuous innovation, Fujfilm has become a leading company in the photographic and imaging fields, and is delighted to exhibit several of its new products and solutions at this year's Photokina exhibition. 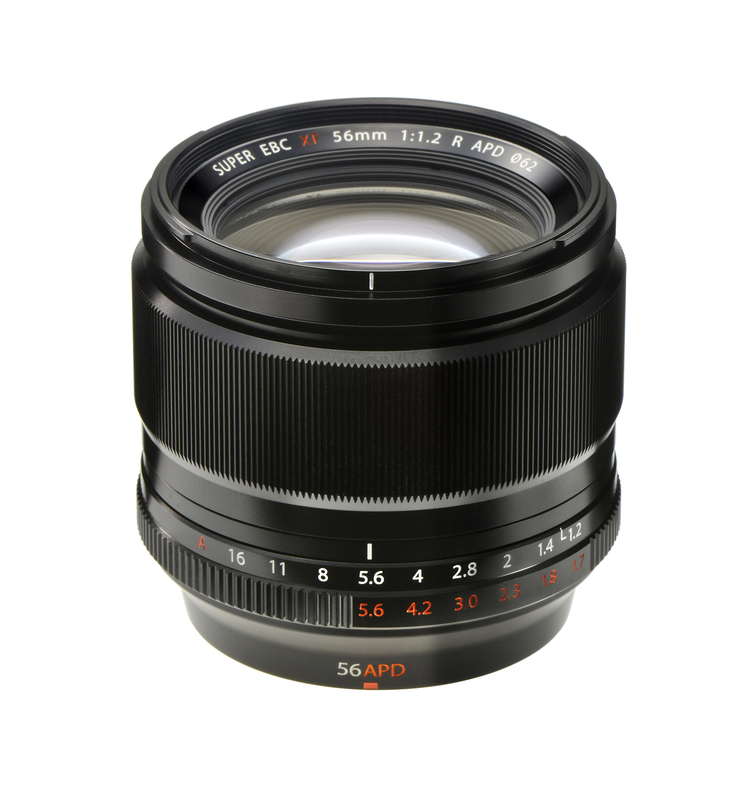 At the Photokina exhibition, Fujifilm will display a range of products and services that only a company with the technological prowess and wealth of experience of Fujifilm is capable of achieving. 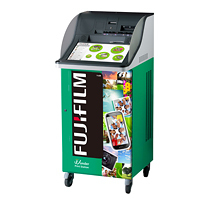 The Fujifilm booth will welcome all visitors to experience for themselves the “innovation” that underpins the company's products and services, and the new “value” and fun that photography offers. 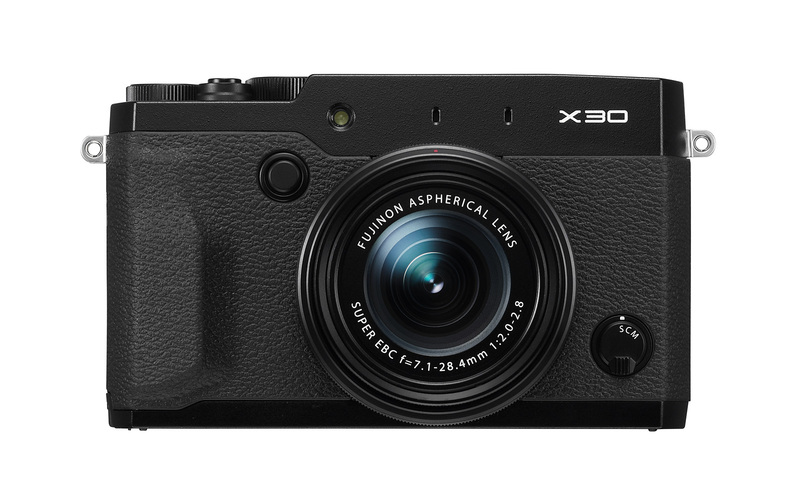 We will be unveiling our latest lineup of X-series cameras along with interchangeable lenses and peripheral accessories at this year's Photokina. 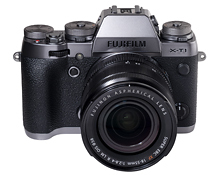 At the Touch and Try Corner of the Fujifilm booth, visitors will be able to experience the outstandingly high image quality and high resolution of the new cameras and FUJINON XF interchangeable lenses. 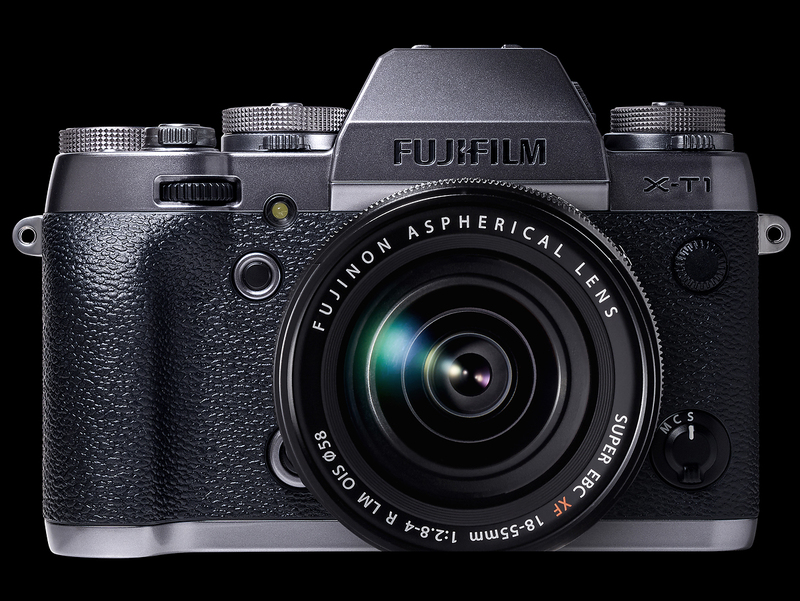 Once again, the emphasis will be on the high resolution of the APS-C sensor - which rivals that of a full frame sensor* - as well as the rich tonality and beautiful color reproduction of output, which Fujifilm X-series cameras have become so renowned for. * Corrected as of August 25. The original sentence included a typographical error. A special stage has also been set up in the Fujifilm booth to present a series of live talk shows by professional photographers from around the world, who will explain the finer points of X-series digital cameras. 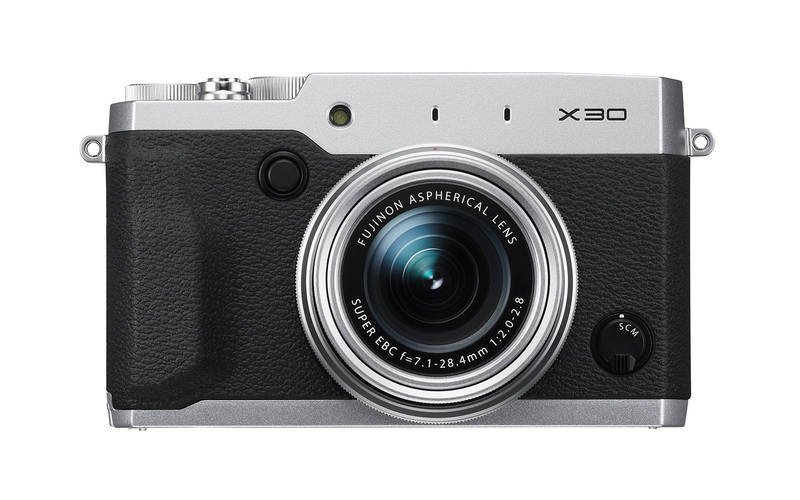 A total of 23 so-called “X-photographers” active in a wide range of professional photographic fields will introduce some of their own photographic creations taken with X-series cameras and give their personal impressionsof the cameras. Large size prints of photographic works taken by the 23 photographers will also be displayed at the gallery. 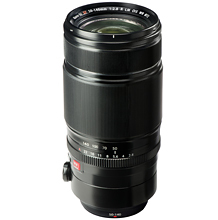 *For further details, please see the dedicated X-series @ photokina webpage. Visitors to the Fujifilm booth will also be able to experience the various range of products and services that emphasize the essential values inherent in photographs “shooting, preserving, displaying and gifting.” In addition, there will also be exhibits of photographic products and services that respond to the increasingly sophisticated needs and technologies of today's world. Visitors will also be invited to experience the process of creating Photobooks and try out new software and apps for prints from smartphones that further enhance the value of photography. 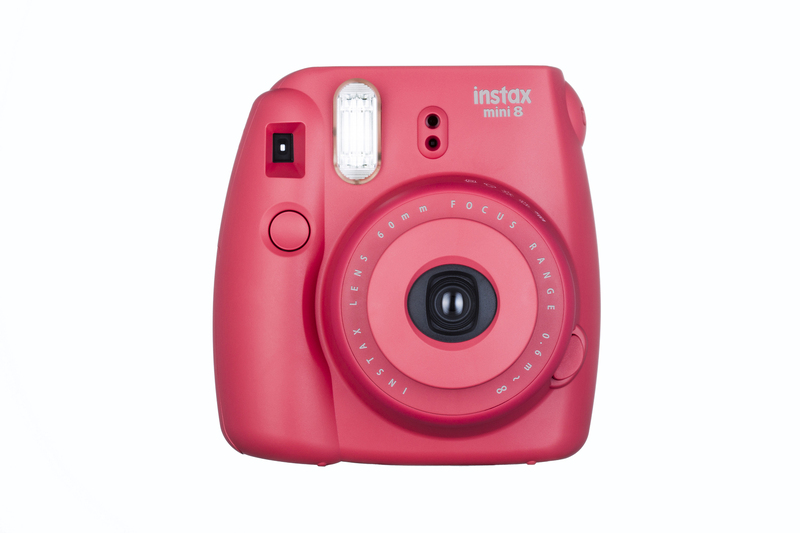 Also on display will be a range of the globally popular instax photo system products including the instax mini series and the instax SHARE (a printer for smartphone images), as well as a range of other prints that feature added values for photo lovers everywhere. 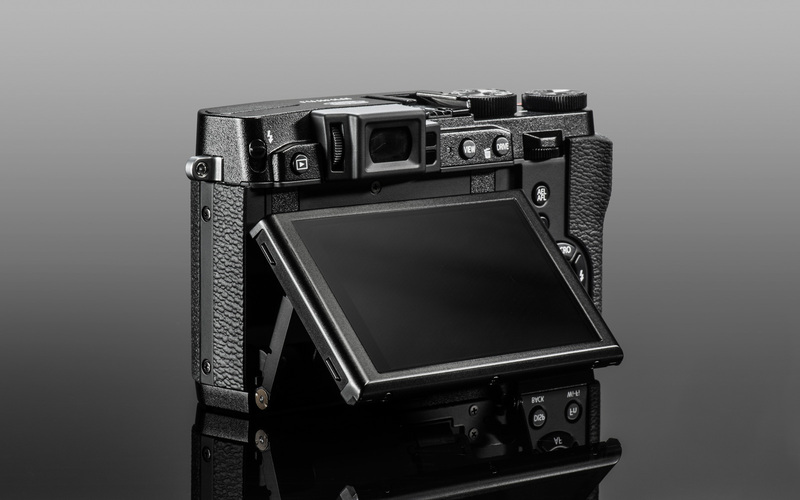 In addition to the above, the Retailer Area will feature an exhibition of the diverse array of solutions Fujifilm offers in response to the ever-changing requirements of the world's photo retailers. Information on the new products and services unveiled at Photokina by Fujifilm will be available on this site prior to the opening of this year's Photokina – make sure you visit us regularly for all the latest news and information. 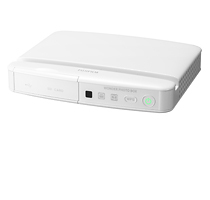 Wonder Photo Box automatically organizes, stores, and enables users to share photos anytime, anywhere, and makes ordering photobooks easy. 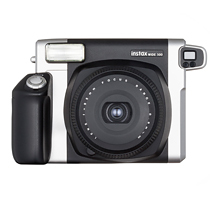 FUJIFILM announces updated version of Image Organizer technology that enriches your life with photography. Photo prints and photobooks will be more attractive and much easier to create. FUJIFILM Corporation is pleased to announce the development of its new “Backlit Display Material for Inkjet Printers”, an innovative PET FILM for use with UV inkjet printers that has multiple functions for shortening post processes. FUJIFILM Corporation is pleased to introduce its new DECORATIVE WINDOW FILM MF-100 that uses a new UV-curable hard coat layer utilizing Fujifilm's unique functional polymer and precision coating technology to deliver excellent UV ink adhesion and scratch resistance. 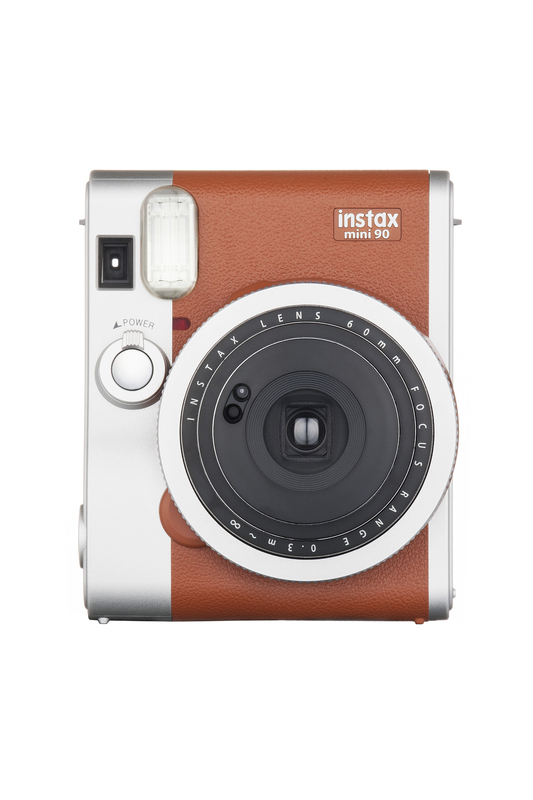 FUJIFILM Corporation announces the new instax WIDE 300 instant film camera, featuring a complete model redesign for the first time in 14 years. 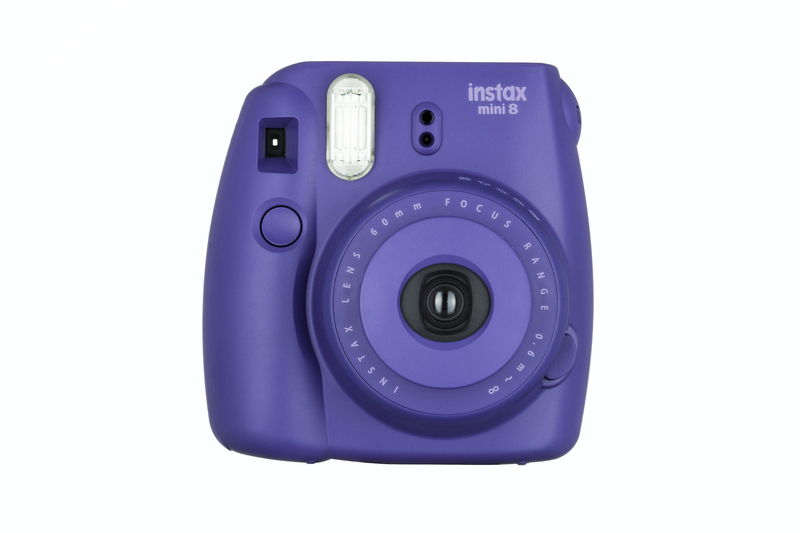 FUJIFILM Corporation is pleased to showcase three new color variations of the much loved instax mini 8 and mini 90 Neo Classic cameras that deliver fun card-sized photos. 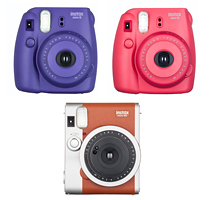 The new lineups are instax mini 8 Raspberry, instax mini 8 Grape, and instax mini 90 Neo Classic Brown. 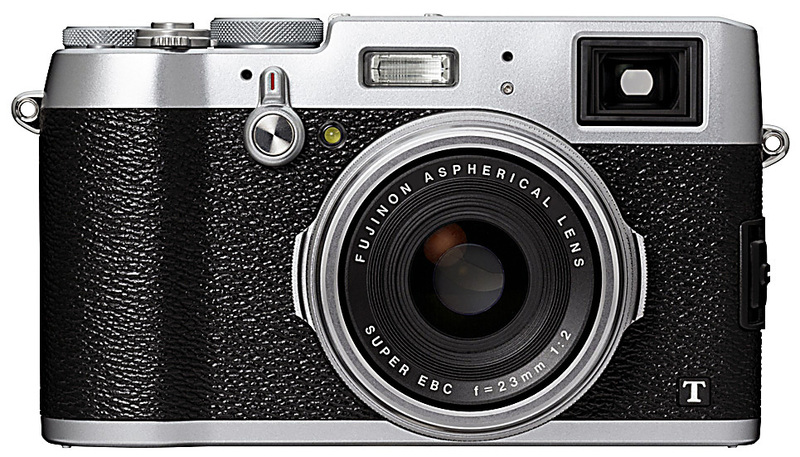 FUJIFILM X Photokina 2014 Microsite is now open! Tuesday, September 16 to Sunday, September 21, 2014 daily from 10.00 a.m. to 6.00 p.m.